All we need to be able to advise you of the above are your building plans. From those we will be able to advise you on the right heat pump for your home, costings and savings. Epudis mossum, arum qui nonsendi cus ipiendellam rae. Dis autendam et reperep eriosae erfernam ipsamus esequae ommosandam volor sundi quia . If you have an electric storage heating system then the answer is yes, you will save money. If you are replacing your oil or LPG boiler then it’s another resounding yes! To give you an estimate. If you would like a fully detailed quote, we will need to visit you to assess your home and get some further information from you. We'll contact you to arrange a day and time that suits you. Our service includes not only the installation of your heat pump but its care and maintenance. A unique feature of our service includes the remote care of your heat pump. We can monitor and maintain your pump remotely. No appointments necessary. If a problem should occur, we can identify it quickly and easily using the remote system. Our customers love our after-care service and the peace of mind it gives them. 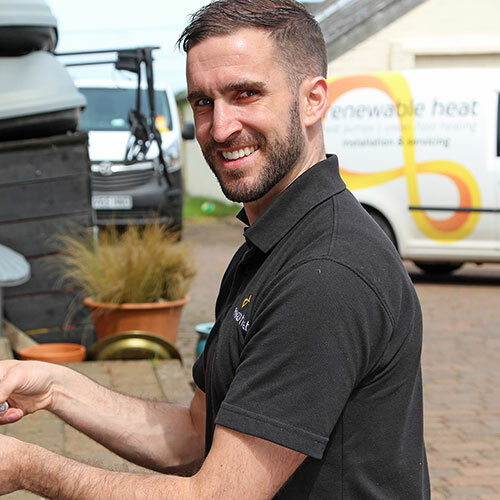 We’re proud that the heat pump manufacturers hire us to service and maintain their customers heat pumps.